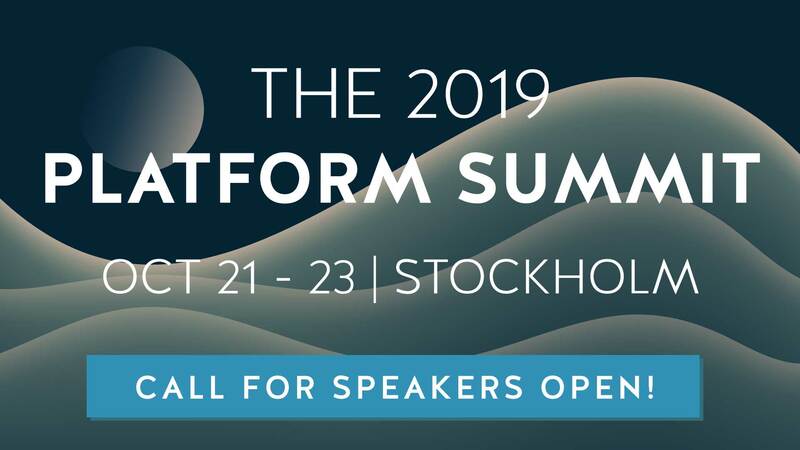 At the Nordic APIs conference in Stockholm in September we recorded all presentations and we are now working hard on editing the videos and publishing them on YouTube. The main keynote presentations are published and the rest is coming shortly, follow us on YouTube, Twitter or here on our blog to not miss when your favourite is published. Ronnie Mitra from Layer7 turned his back on the audience to make great point that presentation matters for APIs. Bradford Stephens from Ping Identity goes through how to do identity management. Eva Sjökvist from Absolut Vodka presents how Absolut use their own Drinks API in their marketing campaigns. Adam DuVander from ProgrammableWeb and SendGrid gave a great overview of what an open API is and how open APIs will be in the future. Andreas Krohn from Dopter (one of the companies that founded Nordic APIs) talks about the real challenges faced when building a successful API. The slides are available on SlideShare. Travis Spencer from Twobo Technologies (one of the companies that founded Nordic APIs) talks about how to secure APIs using modern standards.